The Baggies after an extensive search which saw the club linked with every football coach in the known universe have appointed Pepe Mel, most recently of Real Betis. Like all new coaches he will enjoy a brief honeymoon period and then he will feel the white hot heat of unrealistic expectation. In this case he has roughly two weeks until the end of January when Albion go to Villa Park. His future does not hinge on one fixture but the outcome of the derby will either leave him basking in the warm glow of affection or facing an icy blast of doubt. 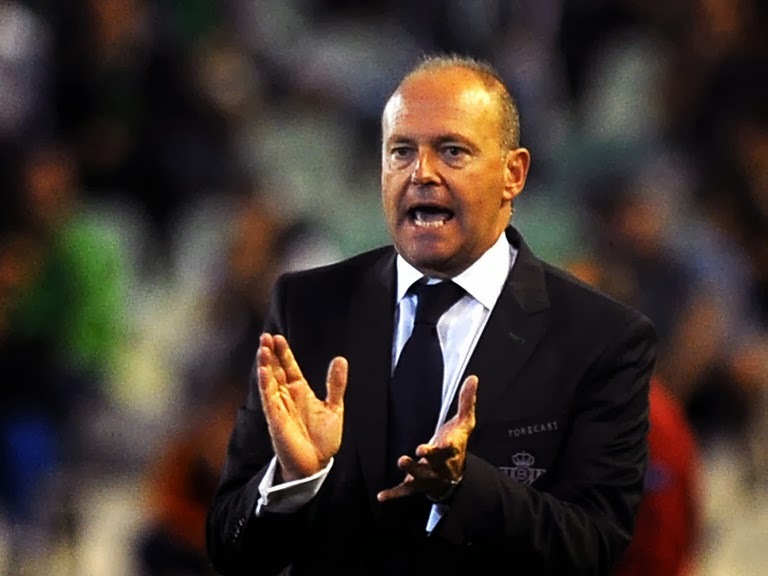 Fans are fickle and Pepe Mel has to hope that his new employers will give him time and backing to get a team that has rather lost its way of late back on track. Mel has a reputation for playing an open and attacking style of football, which many fans hope to see at the Hawthorns. That said the coach will have to navigate through the rest of a season with the current squad and if needs be compromise on style in the pursuit of the eighteen points required to secure Premier League survival. Personally I think any coach needs a minimum of six months in the job and at least one pre season and summer transfer window before any sort of meaningful assessment can be made. He needs an opportunity to stamp his style on the team work out his best eleven and bring in players that best suit his footballing philosophy. The set up at West Brom does not give him the absolute final say in transfers but it is up to him as to what positions the club strengthens and what type of player they look to bring in. If Mel gets past the first challenge of keeping the club in the division the summer offers him both an opportunity and a challenge. A third of the current squad is out of contract at the end of the season although the club does have options to extend for another year in a number of cases. In addition there are a number of players who although under contract might move on either in January or in the summer. By the start of next season the squad could look very different. An influx of new players gives Mel a chance to shape a side which can deliver attacking free flowing football but equally it presents the challenge of integrating as many as 10 new players into a squad. That is a difficult balance to strike and will really test Mel's abilities as a coach and tactician. Others have failed this year notably AVB and Di-Cannio who were handed similar challenges to the one that will confront Mel. The future is as ever uncertain whether the decision to fire Clarke and bring in Pepe Mel was correct only time will tell but the new Head Coach will be steering the club through a pivotal twelve months. I wish him well.